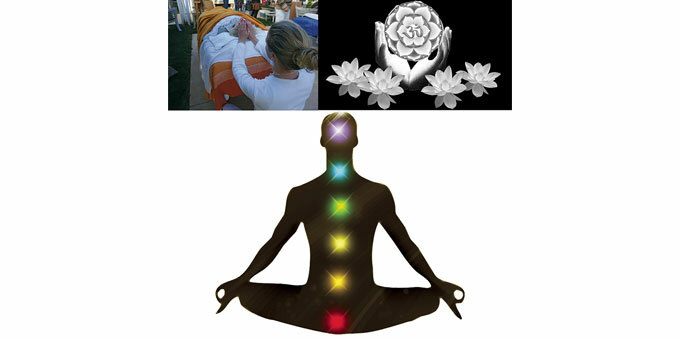 Reiki (pronounced “ray-key”) is an ancient Japanese natural, hands-on, non-invasive healing system. It was rediscovered in Japan in the early 1900s by an esteemed scholar, Dr Mikao Usui, and brought to the West in 1937 by Hayawo Takata. During a trip to Japan, Hayawo had instinctively shunned surgery in favour of checking herself into a Reiki clinic nearby. It’s her ensuing swift and full recovery that spurred her into studying the system in depth for many years, before passing her wisdom on to others. Reiki taps into a person’s willingness to be healed, thereby enhancing any given person’s capacity for self-healing. By this token, a fundamental trust between practitioner and client can elicit miraculous results. Reiki (aka “love and light”) means ‘universal life force’ – an energy that exists all around us, nourishing all living organisms. In Reiki, this vitalising energy is accessed from source, in its purest and most potent form, and channelled into the client. 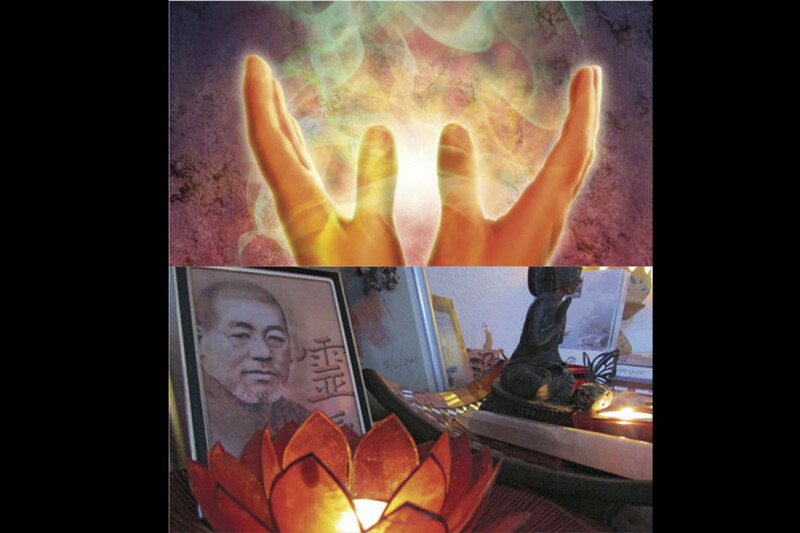 In the last few years, Reiki has emerged from the shadows of obscurity and been very much welcomed into the mainstream. It’s becoming more and more widely embraced for its simplicity in application, and yet effortless effectiveness. In fact, many hospitals, old peoples’ homes and other medical institutions now not only offer this powerful energy healing in their medical services, but also encourage nursing staff to train in the system themselves; resulting in more contented carers and patients alike. Furthermore, official published Randomised Controlled Trials, in so far as alternative therapies are thus far afforded them, have already categorically proven Reiki’s worth in relieving pain and anxiety. In true holistic form, the system treats the emotional, physical, mental and spiritual planes in tandem, very much adhering to the principle that all variants are intrinsically linked, and that the root of “dis” “ease” lies far deeper than just the physical symptoms presenting themselves. Quite apart from using it curatively, many use Reiki preventatively – much like you might service your car, a regular rebalancing of chakras and cleansing of meridians can work wonders in keeping your immunity system and spirits alive. Those powered up with Reiki will habitually report a sense of feeling calm, protected, and seeing a clearer, more positive world around them – effectively enjoying a dusting away of the cobwebs and ‘higher definition’ outlook on life. This is where Reiki serves a huge purpose for those prone to depression, or lacking direction/purpose/perspective. Additionally, its proven ability to relieve pain and anxiety is very key in the treatment of acute and chronic disease, and any type of joint, back or muscular pain. The relaxation a session promotes in itself melts away much of the physical or mental anguish a client presents with, and more often than not obliterates insomnia and other anxiety-related conditions. Along with its profound energetic qualities, Reiki also offers an alternative to people sensitive to the more invasive touch of massage. Reiki is a protected system and self-automated, so it will instinctively go to wherever it’s needed; with the practitioner in place merely to act as a conduit between the client and it. 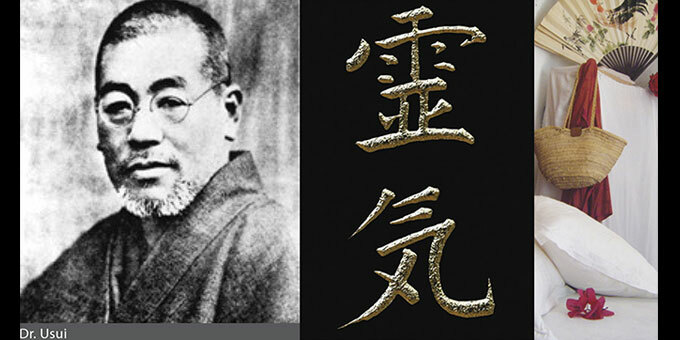 There are three levels (degrees) of training in Reiki: level 1 is designed to equip the trainee with the tools to treat themselves, friends and family; level 2 is for those who may wish to practice Reiki professionally; level 3 is the Master level, for those looking to expand their understanding of the system and teach others. As a rule of thumb, the higher the level attained by the provider, the more profound the experience for the recipient. However, there are always exceptions to this rule and, rest assured, Reiki can do you no harm, whomever’s hands it’s in. So, if you’re going for a Reiki appointment, ensuring that your practitioner is at least attuned to level 2 is important, but the rest is just a case of following your heart and soul to wherever they naturally lead you.